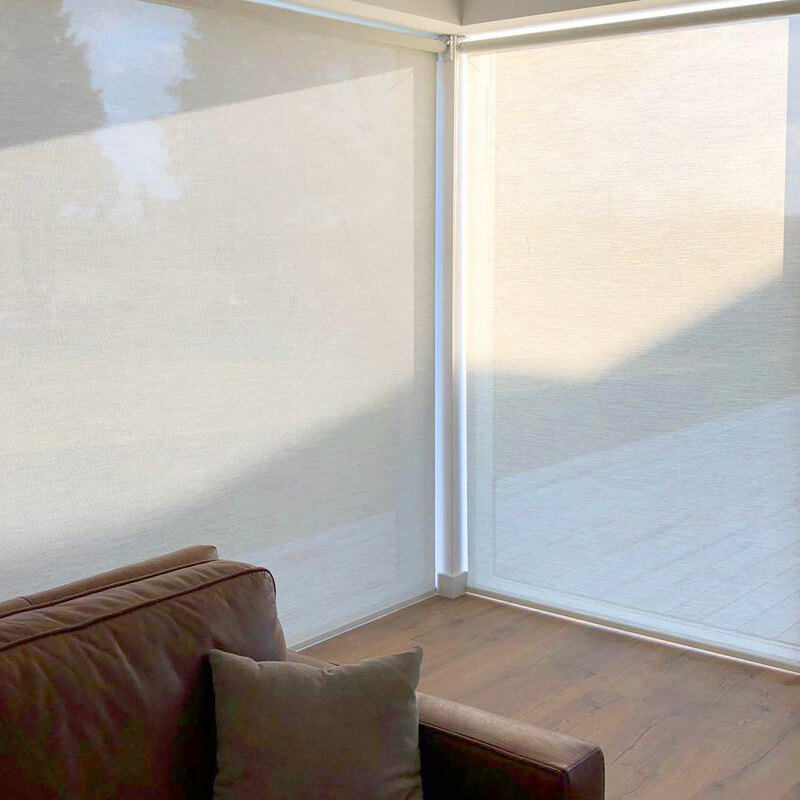 Battery operated blinds give you the option of having amazing motorised shading that will open and close at the touch of a button without the need for unsightly wires or extra power sockets. This is especially helpful when covering hard to reach windows, skylights or lantern roofs. A comprehensive range of fabrics and colours. Wireless electric blinds are quiet meaning you can open or close the blinds without disturbing your peaceful surroundings. Perfect for home and offices. Cover hard to reach windows. 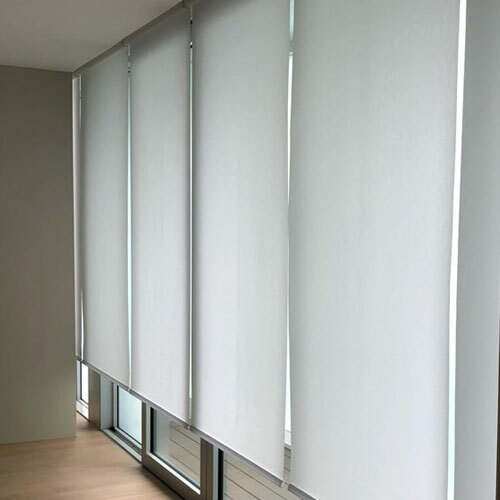 Battery operated blinds are simple to install. Batteries are mounted into the roller itself. Helps save money on your energy bills by reducing heat loss. Types of battery operated blinds. Any questions about Battery Operated Blinds? Feel free to Contact Us and we’ll get back to you with professional answers and advice. Otherwise, simply click the request a quote button below, complete your details, and we will send your free quote direct to your inbox.